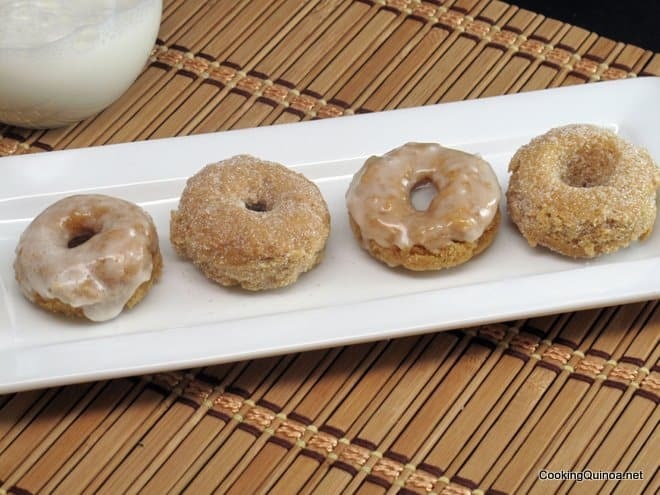 These Quinoa Cake Doughnuts are a healthier alternative to traditional doughnuts! 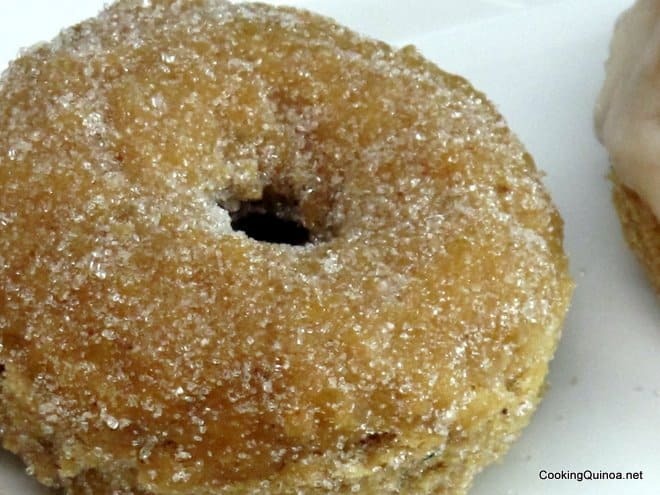 With unrefined sugar, quinoa and quinoa flour, these are doughnuts you can feel good about serving. Today, I have a real treat for you – quinoa cake doughnuts! 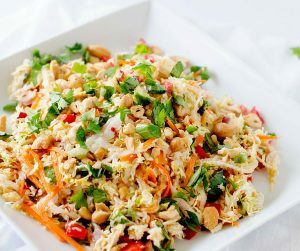 I bet you can’t guess who this recipe was made for? Yep…the boys! It all started over the summer when my husband would take the boys to a certain popular coffee spot for cake pops and cake doughnuts. One day, he bought four of the doughnuts and the very (ahem…) well trained employee gave him the box that they were shipped to the store in. Because they were bought to enjoy just before swimming the package arrived home in tact and ended up in the refrigerator. Being me, I of course took the time to read the ingredients label. Now I wasn’t expecting health food by any stretch but what I saw was absolutely appalling. The ingredient list was a mile long and filled with things even I’d never heard of. I immediately had my husband look at it and together we agreed that the boys doughnut runs were a thing of the past. Of course I didn’t want to tell the boys, so instead of telling them they couldn’t have them anymore, I ordered a cake doughnut pan and made a big deal about how from now own we could make our own healthier cake doughnuts. 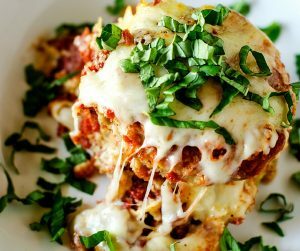 Since they LOVE kitchen projects with mom, this went over well and over the course of the next few weeks this recipe was born. 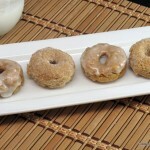 These Quinoa Cake Doughnuts are a healthier alternative to traditional doughnuts! With unrefined sugar, quinoa and quinoa flour, these are doughnuts you can feel good about serving. I would have never thought to make donuts with quinoa!